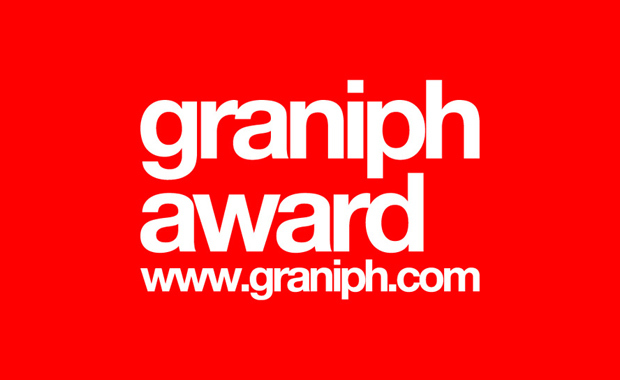 graniph award is a global t-shirt design competition organized by the graniph T-shirts Store. 2013 sees graniph continuing its search for worldwide design talent. The organizers are calling to designers worldwide to submit original T-shirt designs that can be printed and sold online. From the legendary, to the undiscovered, to the under-appreciated, this award is open to all with no strings attached. There are 19 prizes to be won! The Gold Prize winner will be awarded 500,000 Yen (over $5,000 US). All entries should be your original work that has not been previously published elsewhere. Only flat designs such as paintings, illustrations, graphic designs, photos etc. that may be used for graniph merchandise are accepted. To get a better sense of how winning designs might look like, have a look at some of the winning entries from the 2012 competition.